Lapland covers the northern region of northern Europe and includes parts of Norway, Sweden, Finland and the Kola Peninsula of Russia. Lapland is rich in culture. The indigenous people of Lapland are called the Sami, and they have inhabited the region for several thousand years. Finnish Lapland is in the central part of Lapland, which is the interface between Russian and Nordic cultures. 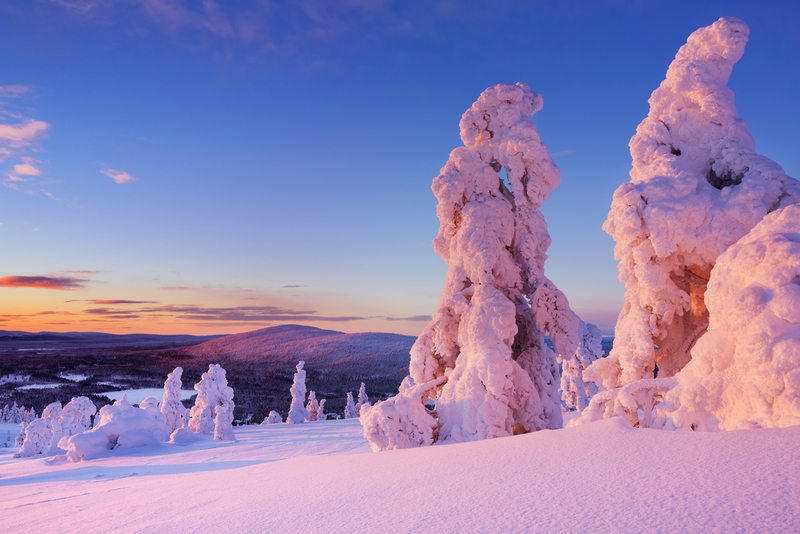 Here we introduce the ten things to do and see in Lapland, Finland. Most people have wondered whether Santa Claus is real or not from a very young age. 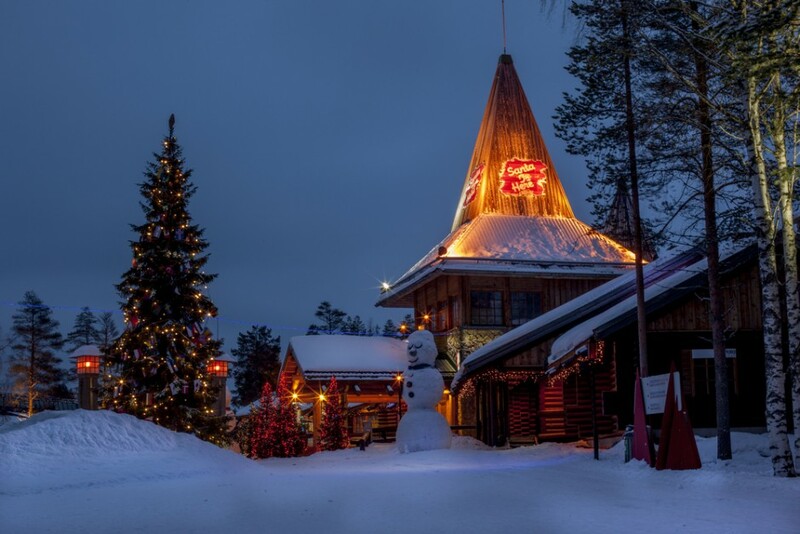 Indeed, Santa Claus is real, and he lives in Rovaniemi in Finnish Lapland. The Santa Claus Holiday Village is cut through by the boundary of the Arctic Circle. The ambience of the Santa Claus Village is warm and cozy, with magical lighting at night. You can chat and take photos with Santa Claus in the Santa Claus’s Office. If you want to send some special gifts next Christmas, you can leave your address in their Santa Claus’s Main Post Office. There are also many restaurants and shops that give you an exceptional Christmas experience. Situated seven kilometers away from the city center of Levi, Luvattumaa is a wonderful place for you to free your mind from stress and chill out. It is a natural spa and sauna, which uses the water coming from the Lappish river. They also provide hot and cold open air baths and compartments with traditional saunas. There is also an ice gallery, where you can take as many pictures as you like. Every year, they use different themes of ice building. There is also a huge ice castle comprised of a snow chapel, ice gallery and an ice bar. Located in the municipalities of Enontekiö, Kittilä, Kolariand Muonio, Pallas-Yllästunturi National Park is one of the oldest national parks and the third largest national park in Finland. Muonio is a good place to start hiking, as the landscape is relatively flat and there are sufficient village houses where you may find food and necessities. While hiking you can see highland flora and fauna. 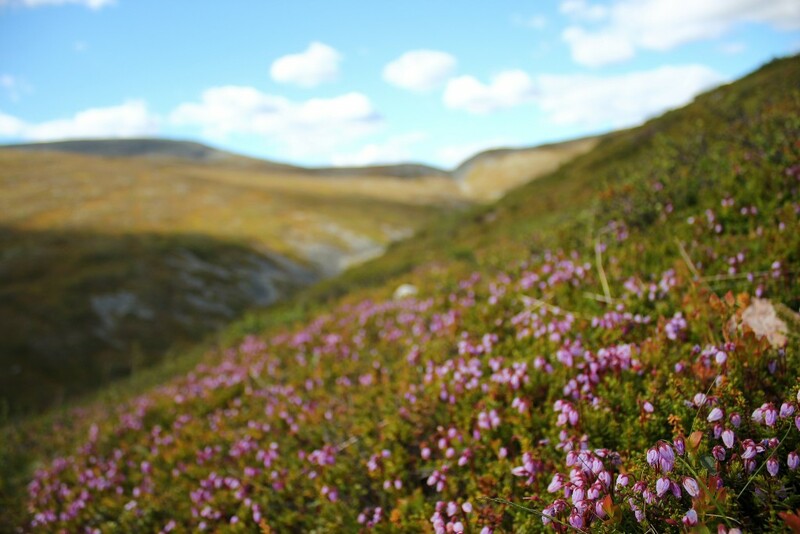 The most common plant is the Dryas octopetala, and is considered to be the most beautiful flower in Lapland. The midnight sun is one of the most iconic natural phenomena in the Nordic region. The inclination of the Earth’s axis makes it possible for the northern regions of Finland to experience daytime constantly during summer. During this season, the sun travels in a circle in the sky. Sodankylä is one of the best places to see the midnight sun. There is an incredible view and usually a clear sky with a warm and mild sun. There is also a Midnight Sun Flim Festival, which launches every year in June. This festival will play 20 to 30 modern movies from all around the world non stop, and is surely a great way to keep yourself entertained all night long. 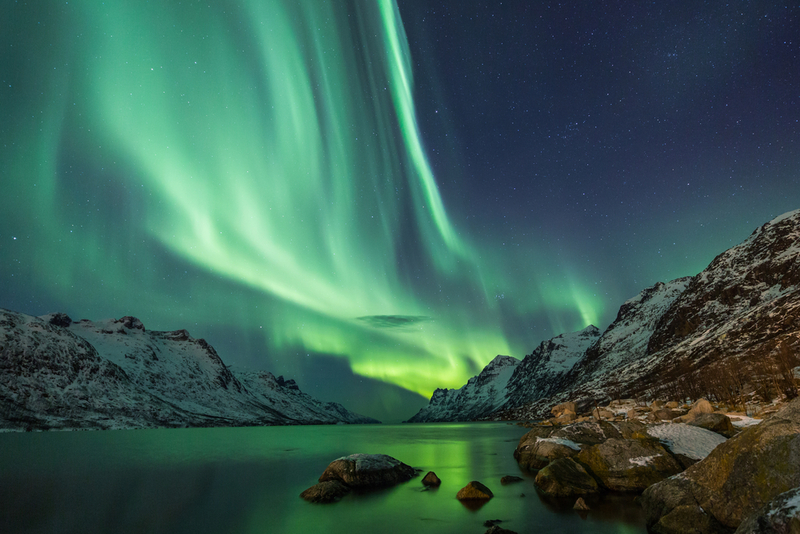 A journey to the Arctic Circle is never complete without watching the Northern Lights. The colourful lights are dancing in the sky, and are often considered as a symbol of Lapland. In winter, when there is no daylight, it is the perfect time for viewing the Northern Lights. There are multiple aurora tours provided by different traveling agencies. You may choose the one that suits your schedule, or one with additional activities which in you are interested. 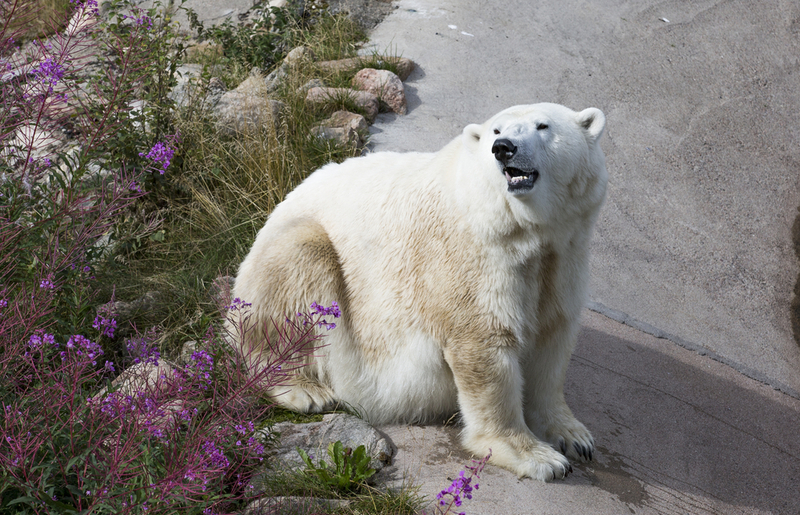 If you want to see Arctic wild animals, Ranua Zoo is surely a place you don’t want to miss. Ranua Zoo showcases most of the wild animals found in the region, which consists of around 50 different species. The zoo layout is a replica of the natural surroundings, providing the most authentic living environment for the animals. That’s why you will never feel that you are in the zoo. The zoo provides guides in ten languages, and explains each species in detail. It is surely a nice attraction for families. Kemi is situated beside Bothnian Bay and at the mouth of the River Kemijoki, in the southern part of the Lapland. This town demonstrates the Lappish culture. Kemi Church is a classic Finnish Evangelical Lutheran church, which showcases the northern Finnish architecture styles of the past. There is also a snow castle, which is constructed in different styles every year. 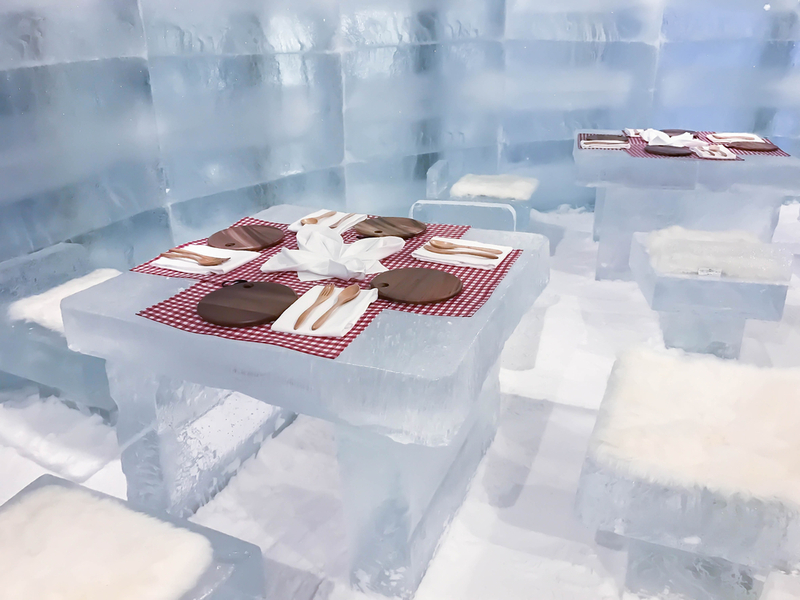 If you want to experience ice benches with ice tables in the ice bar, take Kemi as a part of your journey in Lapland. Saariselkä Sport Resort is an excellent ski resort for beginners and advanced skiers, providing routes with different difficulties. There are two sections, Kaunispää and Iisakkipää. Each section consists of almost 20 different slopes and street settings. The streets will be modified according to the snow condition. 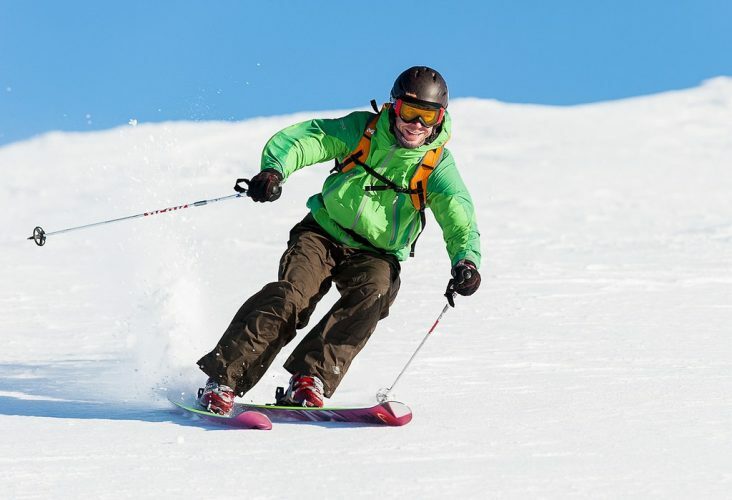 The resort offers the most exciting route for ski-lovers. There is also a restaurant which surely gives you enough energy to ski and snowboard all day long. 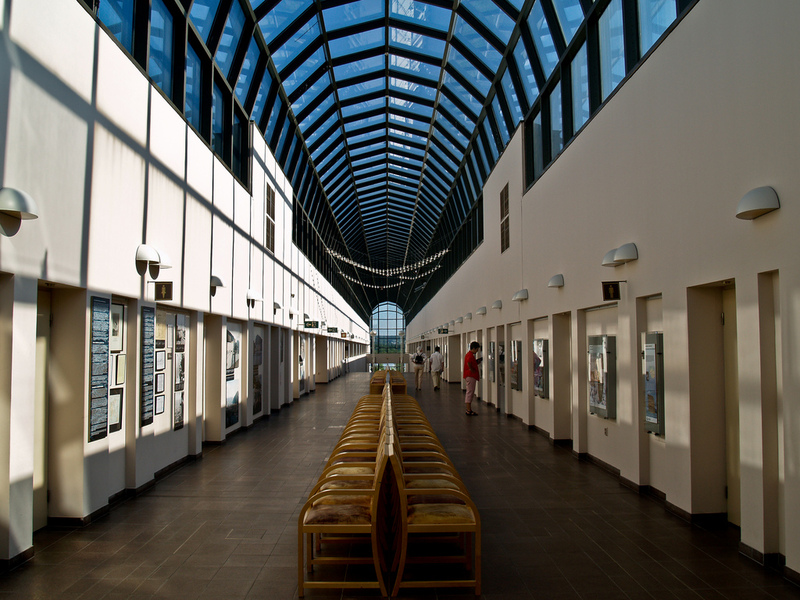 Situated in Rovaniemi, Arktikum is an integrated facility which comprises of a museum, a science centre and a conference venue. The museum showcases Lappish culture and artefacts from the Sami people of Finland. The Sami are a group of indigenous people that live in Lapland and have done so for thousands of years. Their culture seems like a living history book which allows us to study how the Sami people lived in the past. Arktikum is definitely a door to more knowledge about Lapland. 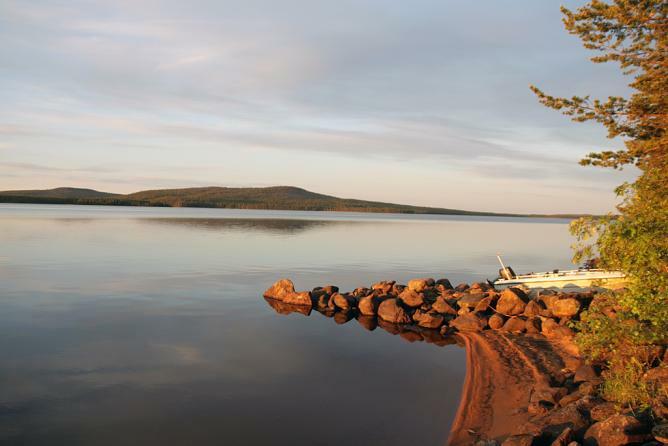 There are at least 1,000 lakes in Lapland, and Lake Inari, in the far north, is the biggest. During the summer, you can go to the river near the lake and try to ‘mine’ gold since it was the location of the first discovery of gold in the region in 1868. After the discovery, many locals and tourists have visited the lake and tried their luck. 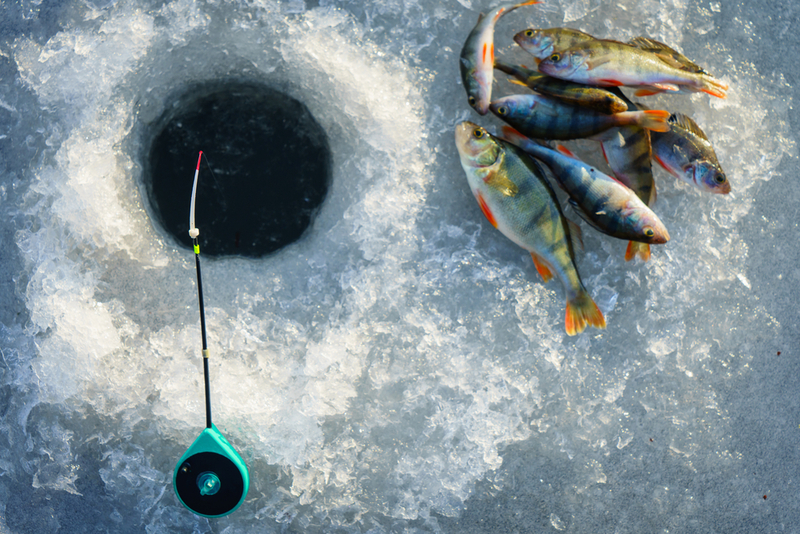 During the winter, you may try ice fishing, which involves drilling though the ice and fishing. If you are lucky you may get big fish like whitefish, rainbow trout or perch.